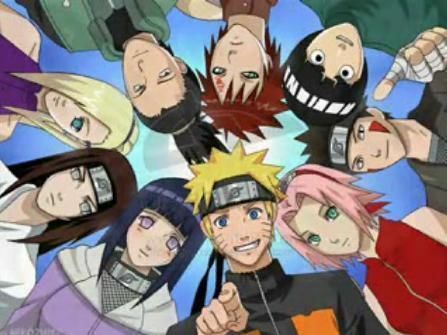 You are going to Watch Naruto Shippuden Episode 77 English dubbed online free episodes with HQ / high quality. Stream Anime Naruto Shippuden Episode 77 Online English dub Climbing Silver. Asuma’s team reaches the bounty station and ambushes Hidan. Izumo and Kotetsu attack, but are unable to kill him despite stabbing vital organs due to Hidan’s immortality. Asuma says that if they retreat, Konoha will be endangered. Shikamaru realizes that Asuma is considering sacrificing himself to help defeat the enemy. Asuma begins fighting Hidan, while Shikamaru distracts him by forcing him to dodge his Shadow Sewing Jutsu. Hidan cuts Asuma on the cheek with his scythe, draws a circle of blood on the ground and steps in it, as Asuma uses a Fire Style Jutsu to engulf Hidan in flame.